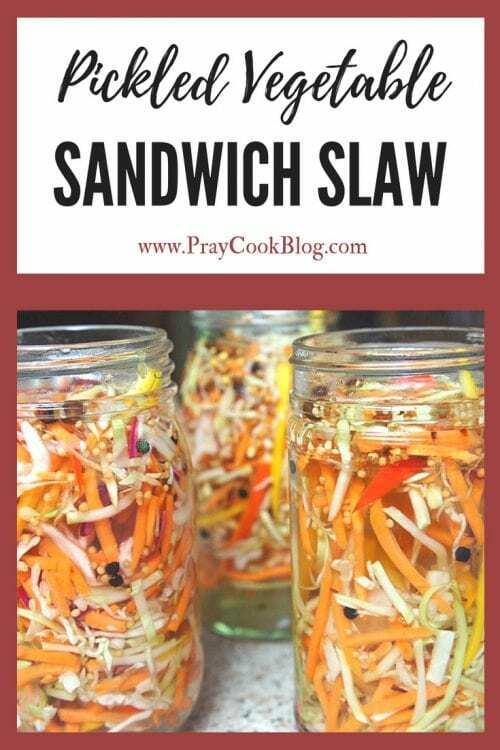 These colors look amazingly delicious … and I’ll let you in on a little-known secret – this pickled vegetable sandwich slaw IS delicious! 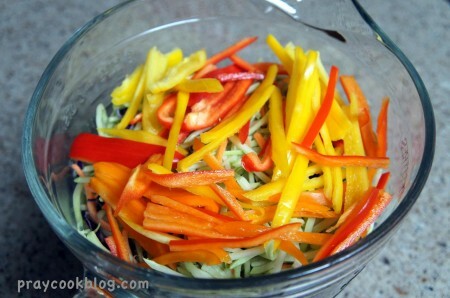 In the past Deb from Smitten Kitchen posted pictures and her take on a pickled vegetable sandwich slaw recipe for vegetable slaw. Let me tell you this, it’s a poetic food explosion when one discovers sandwiches, salads, and tacos dressed with sweet and sour crunchy toppings also known as pickled veggies! My frig was over-flowing with carrots, red, yellow and orange sweet peppers, and cabbage. But what started dancing in my head was the rationalization that this healthy veggie slaw would easily give an air of credibility to a finely grilled all-beef hotdog! One of my worst traits – that I am very good at, is rationalization! Veggie slaw can consist of anything you want it to. Radishes, red, orange and yellow bell peppers, carrots, onions, fresh sugar snaps and Kirby cucumbers, are a few suggestions, but you can use any firm, crunchy vegetable you think will pickle well. After slicing up 4 to 5 cups of veggies, I heated up white vinegar, sugar, salt, and mustard seeds. 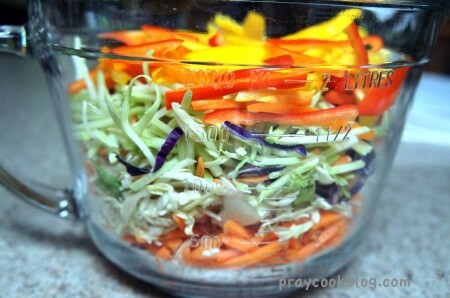 I divided up the veggie mix into jars and poured the cooled-down mixture over my new crunchy slaw mix. How else can I explain what happened when I kicked the veggies into high gear, pickled the heck out of them and then served them on wonderfully grilled hotdogs for dinner?!! Just say, YUM! No canning, vacuum seals, or sterilized jars necessary. When storing in the refrigerator make sure the vegetables are completely covered in the brine solution. I used a sharp vegetable knife and cut up my veggies by hand. But a simple mandoline that has julienne blades, a julienne peeler or a food processor with slicing blades will do the trick as well. 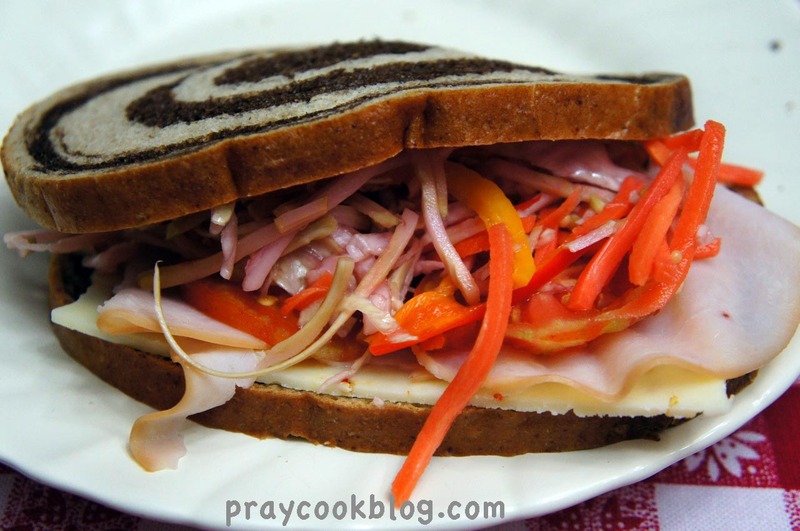 Before I had this post written we gobbled up the slaw on a turkey and cheese sandwich on rye bread. My Chief Culinary Consultant said of his first bite, “this is an explosion of flavors!” Well put. Oh ya, I also put some hot pepper flakes in one jar for him! 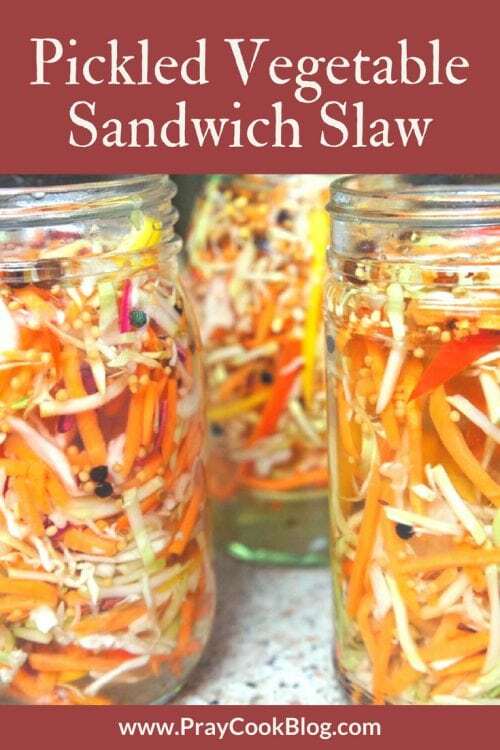 Let this pickled slaw be the crowning taste for your picnic lunch! What is your favorite thing to put pickled vegetable sandwich slaw on? Let us know in the comments below. Happy Pickling! This tasty slaw is the crowning taste for sandwiches, hot dogs, tacos, salads, the list is endless. Pack it along on picnics -- it goes with almost anything! Heat vinegar, sugar, salt, and mustard seeds to a simmer in a small, non-reactive* pot over moderate heat, stirring only until sugar and salt dissolve. Remove from heat and stir in cold water, which brings down the mixture's temperature. Let cool to lukewarm. Divide vegetables between 3 or 4 pint jars (or two quart jars). Pour cooled vinegar mixture over the vegetables and refrigerate until needed. 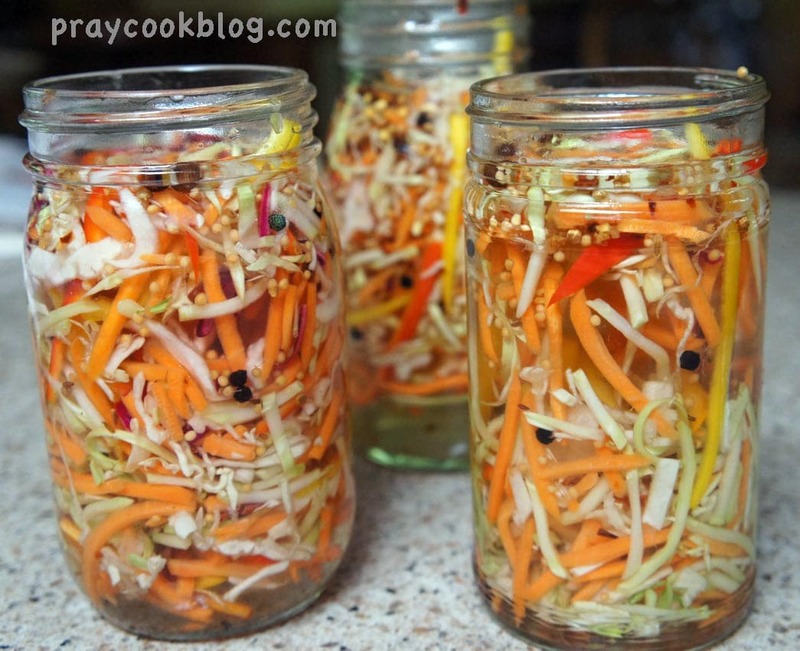 Slaw will be lightly pickled within 1 hour and fully pickled within 1 day. Choose your favorite firm vegetables for the slaw: radishes, red, orange, yellow, green bell peppers, carrots, fresh sugar snap peas, cucumbers, cabbage or onions! * Non-reactive pot - do not use an aluminum pot. Stainless steel or a pot sealed with Teflon works well. 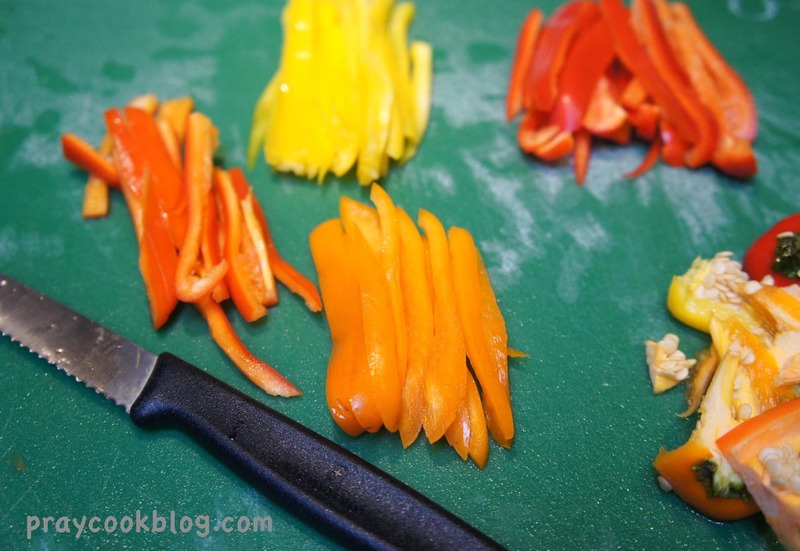 The vegetables can be sliced by hand or with a mandoline or julienne peeler works well too! No canning/vacuum seals/sterilized jars needed. 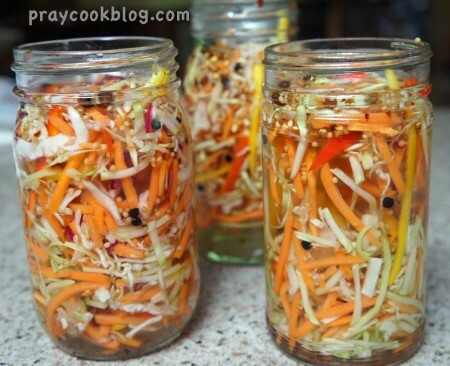 Pickled slaw can be stored in the refrigerator up to a month. Make sure the brine completely covers the vegetables to keep them fresh. I love pickled veggies on my grilled cheese. Served this in my restuarant and customers loved it too. I do too! I’m glad your customers loved it! 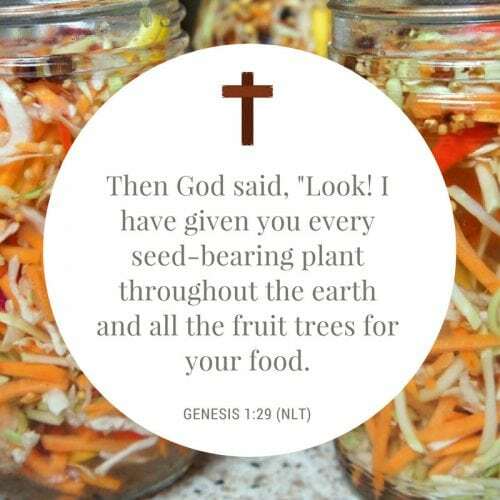 Are there mung bean sprouts in those jars? Do you think they would work or are they too soft? how about bagged coleslaw with carrots? Honestly, I think you could use the leftover pickle juice for that and I may try it myself. I hate wasting it too! Yes, the slaw is very good in a taco shell! Glad you liked it. Don’t pour out that juice! Make pickle popsicles with it! They are delish! This slaw looks delicious! Looks exactly like what would go on a Banh Mi! Thank you so much for sharing. Can’t wait to try making them at home. Let me know how you like it! I think it is super! What an absolute delight it was to come across your recipe. I put up about a dozen jars after finding this gem and what pretty jars they make sitting on my canning shelf. I did use a hot water bath for 10 minutes to answer the question on canning. I also am a HUGE fan of grilled beef hot dogs so it’s nice to know I can make them healthier when indulging.. tee hee. 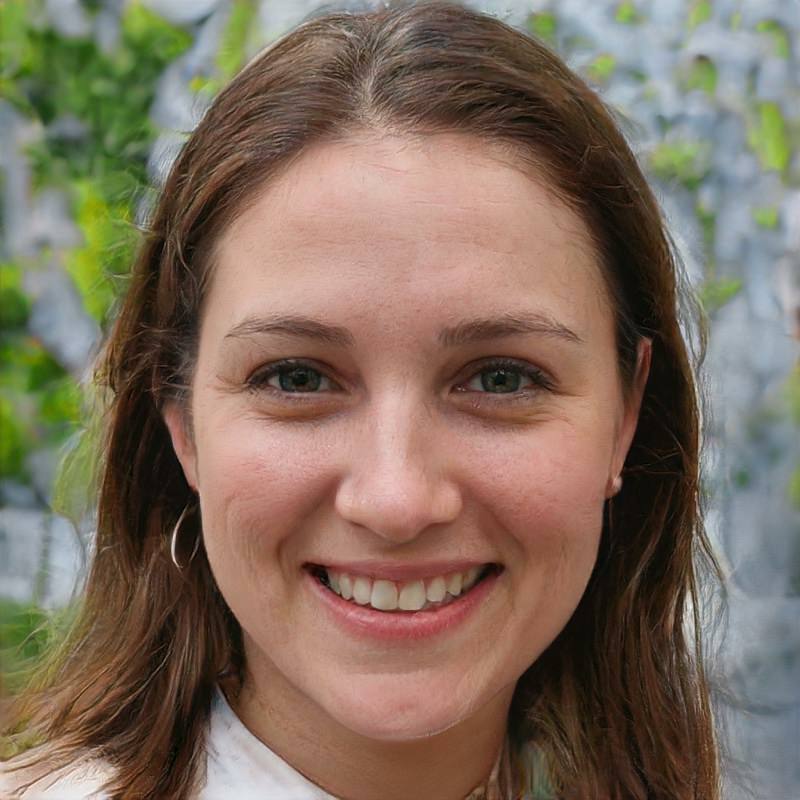 I truly enjoyed your page and absolutely love the photo of your sous chef Mom. It was my Mom that taught me how to can when I was very young and am still doing it 50 years later. My Mom is also my helper. Mom’s are the greatest!!! Thank you for sharing your wonderful recipes. Take care and God Bless! Hi RobbieSue, you just made my morning! 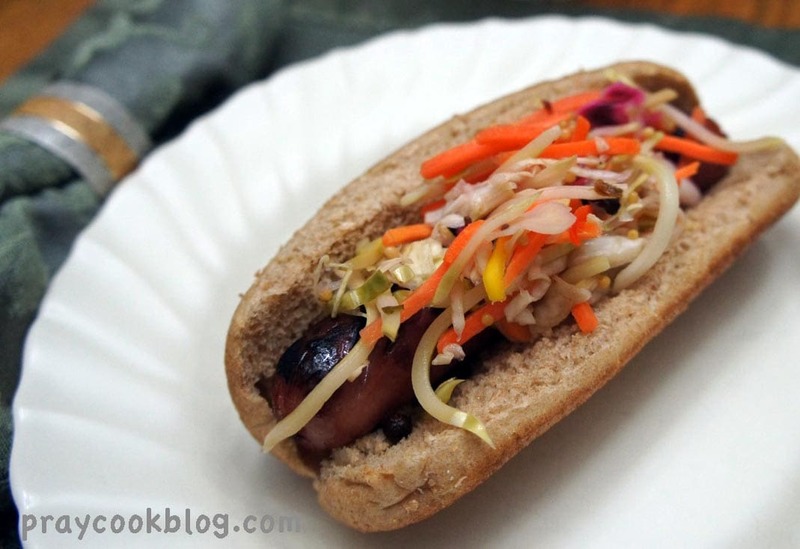 It’s been a while since I posted this recipe and I used up all the slaw I put up. I need to do it again! We used it on every kind of sandwich, hamburger, and dog. Thanks for sharing that you canned it. God Bless you and your mom in the kitchen! I would love to make large batches & can them. Can I water bath? Hi Shirley, I haven’t canned mine so I didn’t feel real comfortable answering your question with a resounding “yes!” But I did find this canning site http://www.sbcanning.com/2012/01/pickled-cabbage-slaw-southern-comfort.html that definitely pickles this slaw in a water bath!